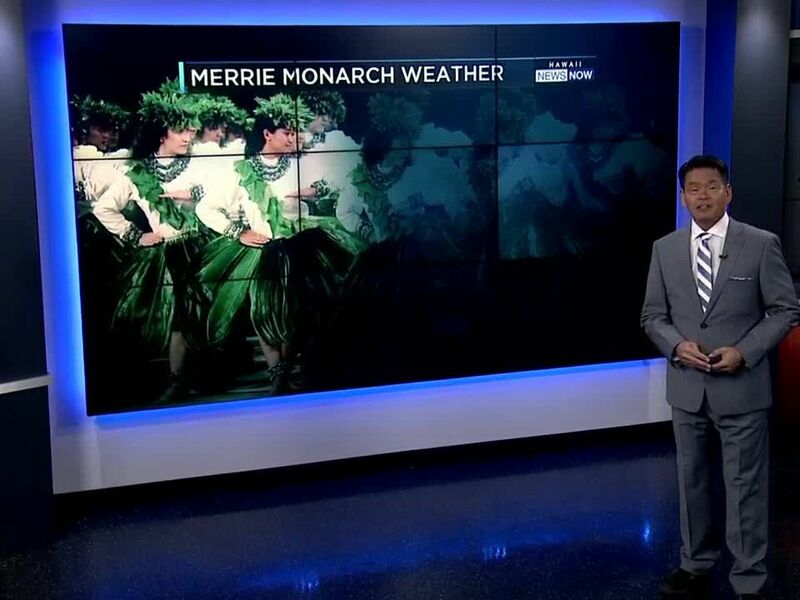 HILO, BIG ISLAND (HawaiiNewsNow) - The 51st annual Merrie Monarch Festival is in full swing. Thousands of people will ascend upon Hilo this week for events throughout the community, prior to the hula competition. Ho'ike kicks off Wednesday, followed by Miss Aloha Hula night Thursday, Kahiko night Friday, 'Auana night & Awards Saturday. 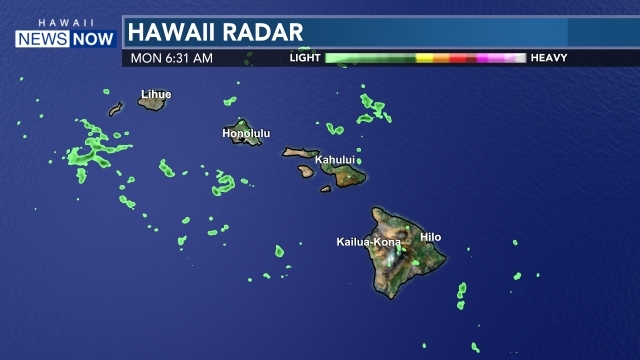 Join Mileka Lincoln live from the Edith Kanaka'ole Stadium in Hilo for Hawaii News Now Sunrise all week from 6:30 - 8:30 a.m.